Audioboom / Celtic Underground - Fabulous Five? Individual Sensations! 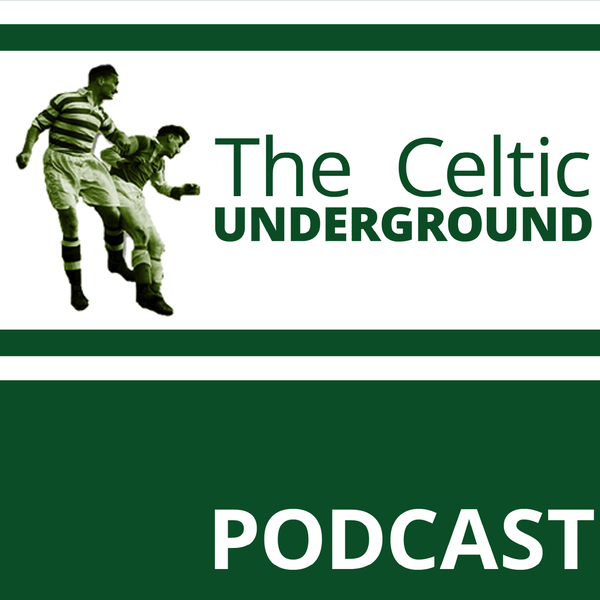 This week Harry is joined by our South american correspondent Mark Cooper to discuss the marvellous events at Celtic Park, when a fantastic atmosphere urged on a wonderful game that delivered 7 goals - Five for Celtic. Mark and Harry review the goals, the team and the performances and come to the conclusion that Celtic will go through. At the end of the podcast they briefly review Scottish football medai people asking diddy questions and Mark predicts a 5-0 v St Johnstone. It's all very pleasant...oh and is it Sin -Clair or Sinclur?